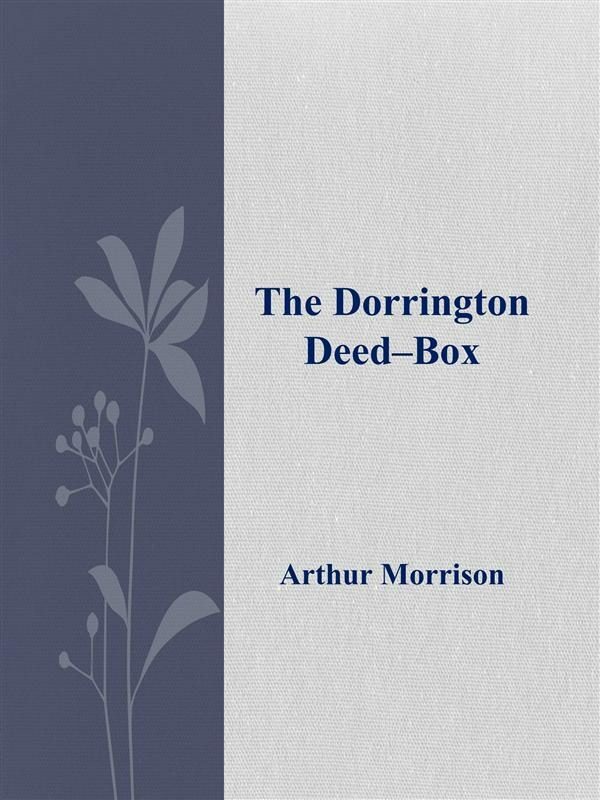 Arthur George Morrison (1 November 1863 – 4 December 1945) was an English writer and journalist known for his realistic novels and stories about working-class life in London's East End, and for his detective stories, featuring the detective Martin Hewitt. He also collected Japanese art and published several works on the subject. He left a large collection of paintings and other works of art to the British Museum after his death in 1945. Morrison's best known work of fiction is his novel A Child of the Jago (1896) (font: Wikipedia). Otros ebooks de Arthur, Morrison.